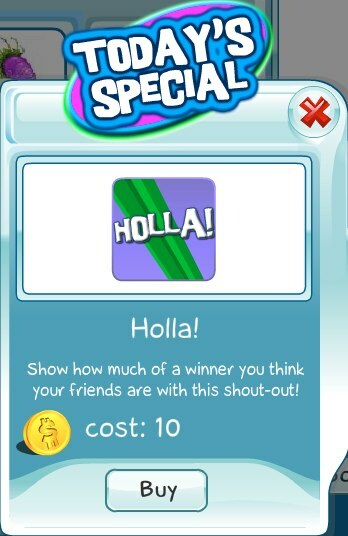 Today's special is the Holla! Spell. Show how much of a winner you think your SecretBuilders buddies are. Holla!